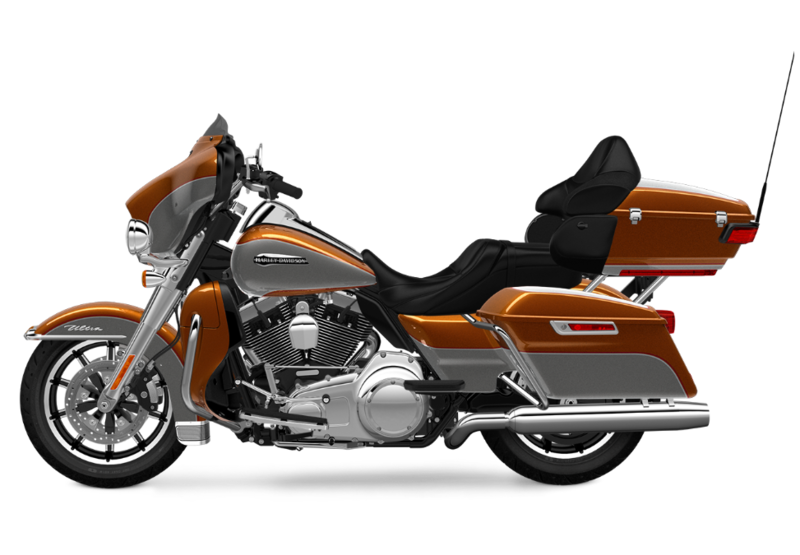 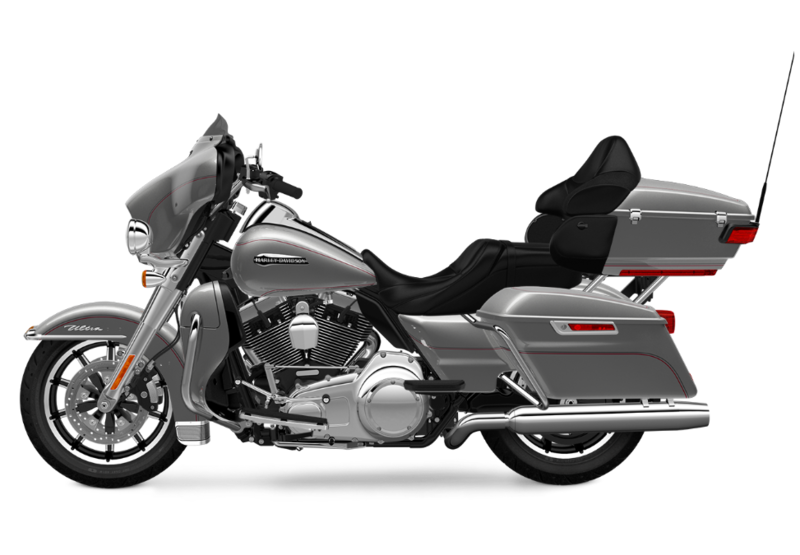 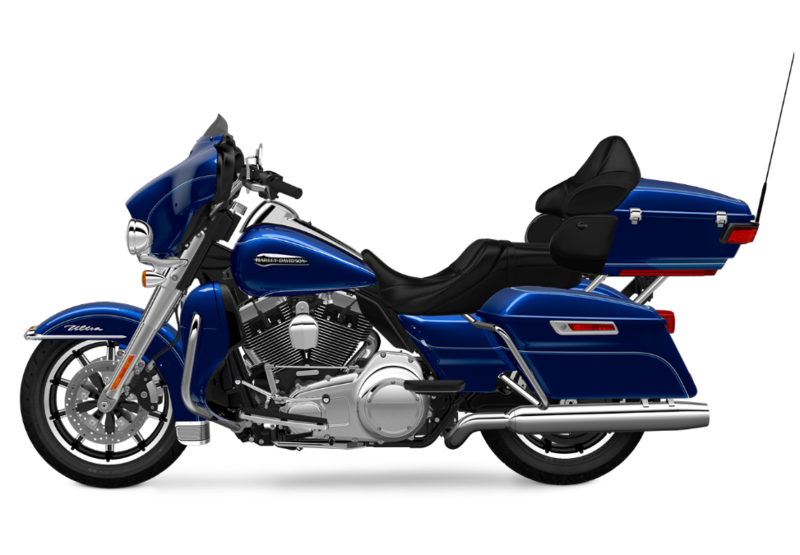 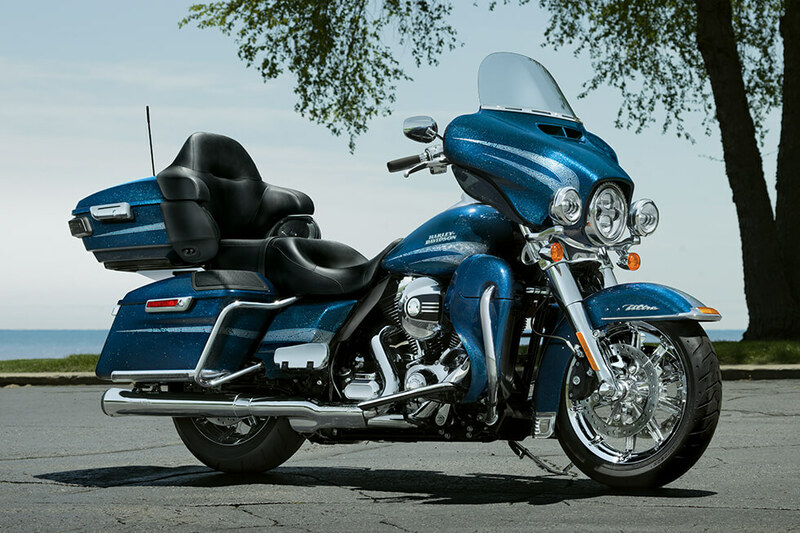 The 2016 Harley-Davidson® Electra Glide® Ultra Classic® Low is one of the most popular models in the Harley-Davidson® Touring lineup. 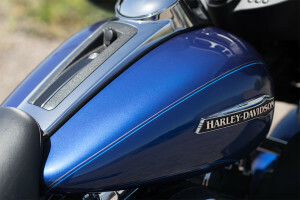 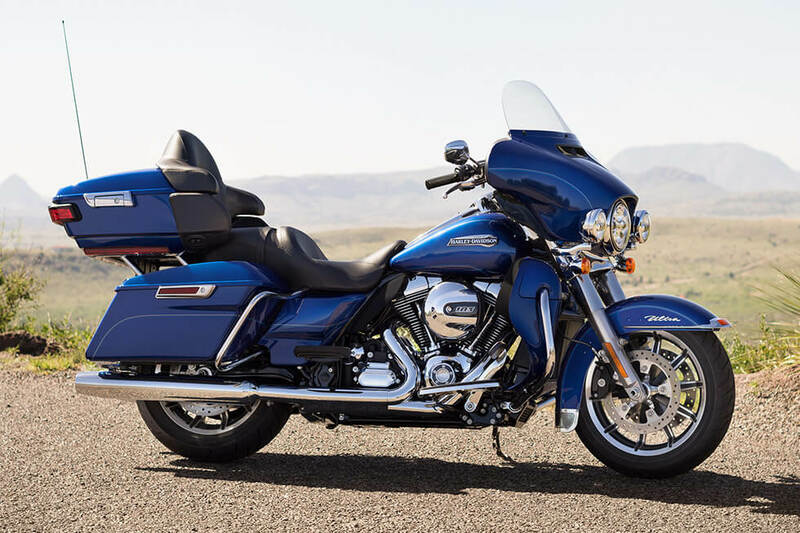 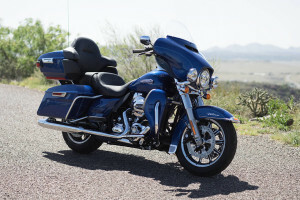 This bike which is undeniably a Harley-Davidson® motorcycle packs the comfort, power and style that you need on those rides through the Rockies. 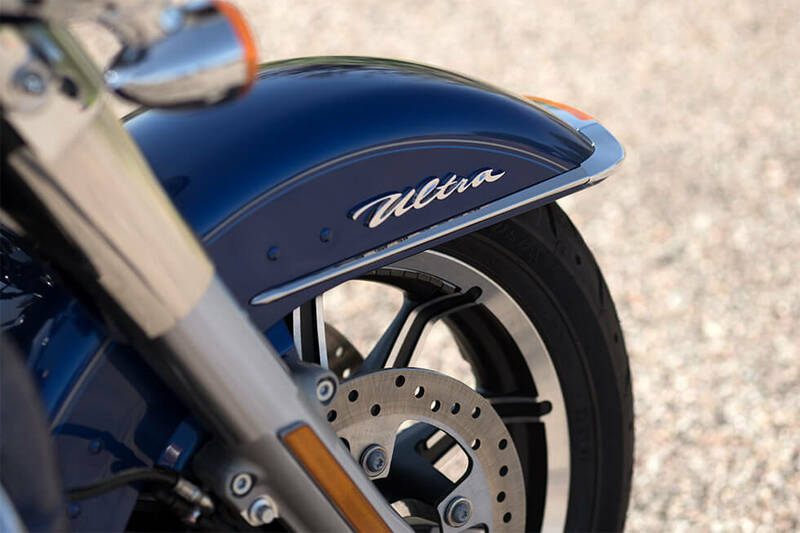 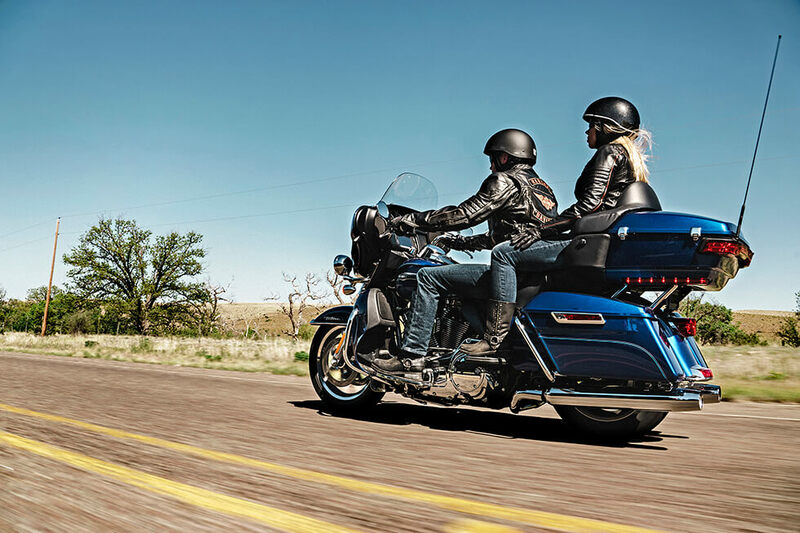 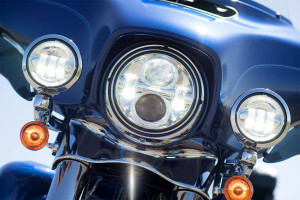 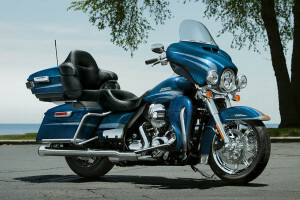 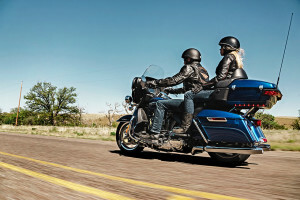 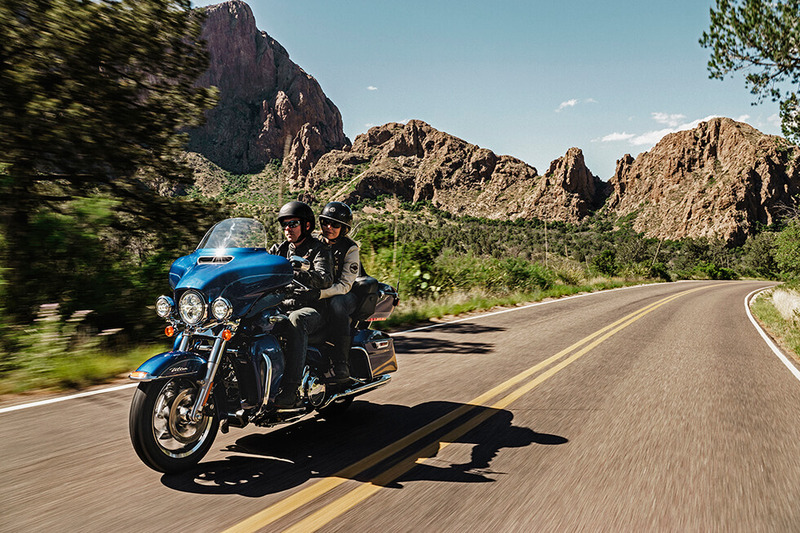 If that sounds like the right combination for you, then read on to learn more about the Electra Glide® Ultra Classic® Low®.